This vector set of blank hang tags comes with dozens of variations. Lots of great colors to choose from and ready for your custom copy and typography. Download as AI and PDF for your designs. 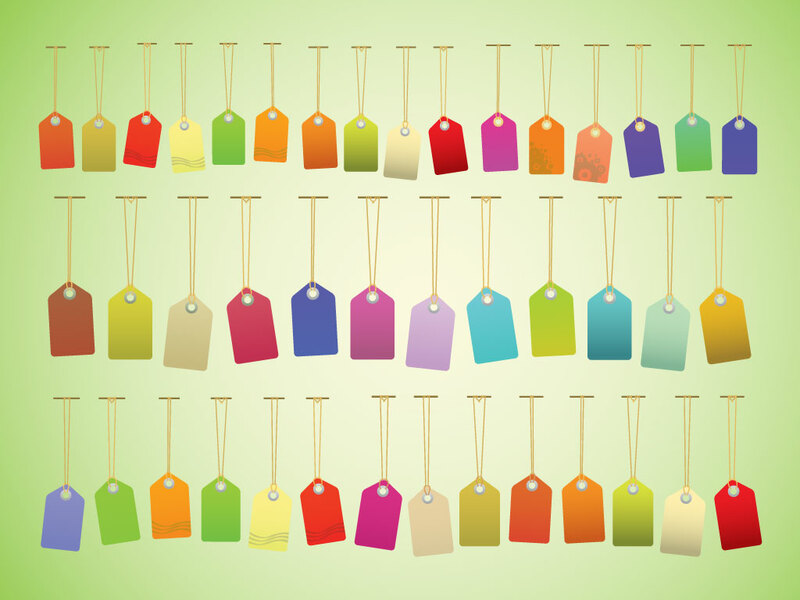 Tags: Blank, Clip Art, Colorful, Hang Tags, Labels, Price, Tags.